Description : A satire on inflation-hit middle-class Indian family from a small city in North India. The story revolves around our protagonist who is struggling to survive in this spiraling inflation and how he comes up with a solution to battle it, only to find himself in an even bigger mess due to their innocence and naivety. 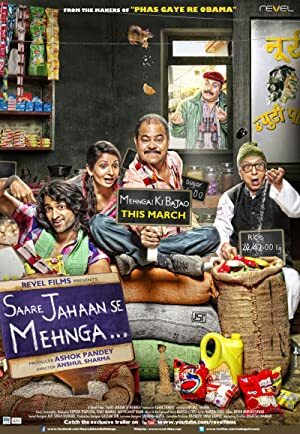 The story is laced with undertones of sociopolitical issues as well traditions that reflects struggle of the 'average' man, while entertaining that makes you laugh ( and cry) at yourself and the situations that one faces on a daily basis.